We learned last night in a communication class to say your negative emotions and display your positive ones. 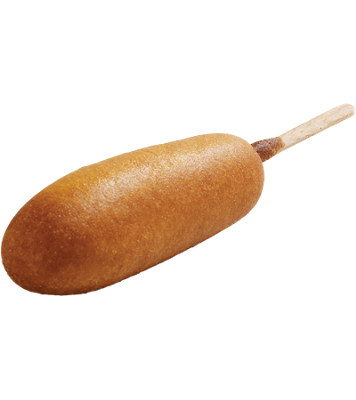 I think it’s pretty obvious this is the only way to order a Sonic corndog. Pingback: Grandpa The Gambler – Stew Rd.